We have two weeks packed with fun! 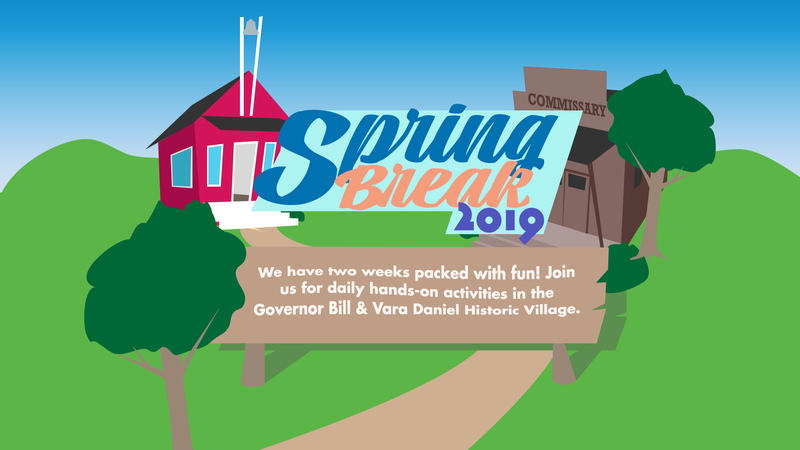 Join us for daily hands-on activities in the Governor Bill and Vara Daniel Historic Village. Learn what it took to make corn meal, coffee, and herbs into usable staples in the late 1800’s. Check out our website for additional information. Activities and events are included in the price of admission. Baylor University students and museum members receive free admission. Activities are subject to change in the event of inclement weather.